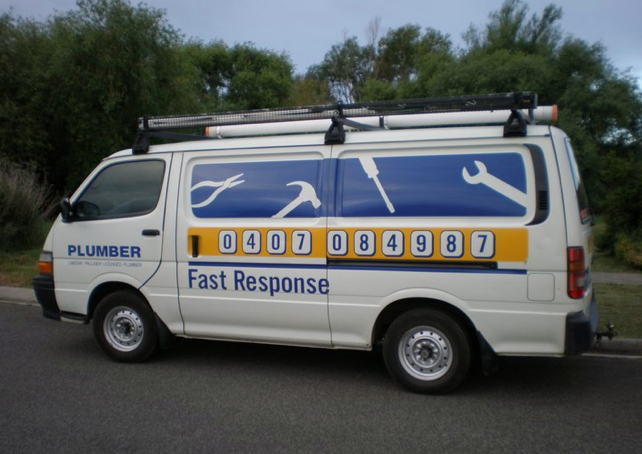 We pride ourselves on providing a fast response to all your plumbing needs. We also offer an emergency plumbing service in case you desperately need a local plumber. We are a father and son team, Lindsay and Kenan, who you can trust to do what is needed and nothing more and who are happy to solve all your plumbing problems! Using the latest drain-jetter machine, drainage inspection camera and pipe locators we can usually have your drains cleared within the hour.